Kythnos in recent years has begun to attract many Greek and few foreign tourists. On the island of Kythnos there are sufficient accommodations to meet the needs of tourists with rooms for rent being the dominant form. On the island there are still few small units’ hotels, studios or apartments including luxury villas. Plenty of rooms can be found in Merichas which is the port of the island, the picturesque Chora of Kythnos or Messaria, the popular seaside baths at Kanala in most settlements on the island, and even in remote locations. A key feature regarding residence at Kythnos is the low cost of the holiday. 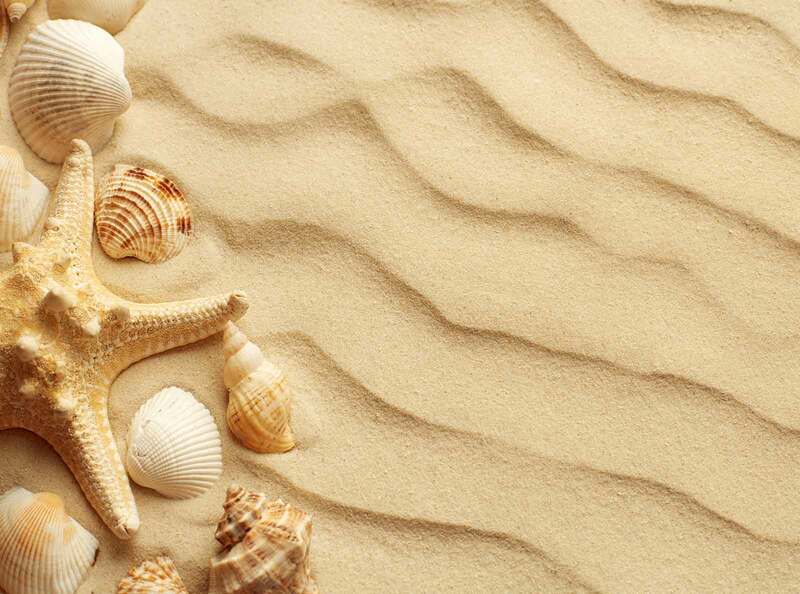 This means that the visitor can find inexpensive lodgings when choosing a low cost holiday, and often having several options as financial offers frequently appear. Clearly there are fluctuations in the prices of apartments, depending on the facilities, the district or the village and the period chosen by tourists to have their holidays. The rooms in Kythnos are usually built in small units that are consistent with general Cycladic architecture, with decoration often traditional or more modern as many of them are newly renovated. Also in a tavern or shop is in business as many owners have parallel tourist activities. The rooms for rent on the island of Kythnos, as they are across Greece, are operated in accordance with predetermined utilities and specifications, equipment and furniture such as hot and cold water 24 hours, heating, daily cleaning and change of bed linen per week. In addition to the planned standard most have air conditioning, TV, refrigerator, kitchenette or full kitchen equipment; some of them have the capacity to provide breakfast, additional bed, internet connection and private parking. Many of them work with on line reservation or with more traditional type reservations, by phone. The rooms of Kythnos do not provide a swimming pool, playgrounds or activities, but visitors can consult with the owners for directions or information on local activities and events. 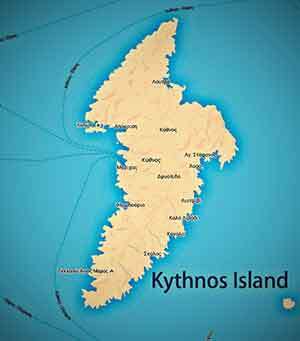 Kythnos is a small island and the local "grapevine" is particularly useful to the visitor. Valid information can be collected from the municipality information office. Most rooms have balconies with sea views and close to the market or a specific beach, as most villages are built amphitheatrically over the sea. The rooms on the island are available for families, couples and young people, as there is variety in rooms offered and their benefits. So tourists will find double, triple or quadruple rooms, one-room and two-room apartments, depending on their accommodation needs. Generally when searching rooms for rent in Kythnos you will find that there are plenty of options, from the class of a single key to the 3-key variety. Most are located in larger settlements such as Merichas, near the port, the market and in adjacent neighborhoods, with most rooms that have sea views. Also at the popular seaside Loutra and Panagia Kanala there is a great variety in lodgings in the settlements near the beach, the market and surrounding neighborhoods, but also those around on the small hills above the sea. At the picturesque Hora it is also not difficult for the visitor in search of rented apartments in the narrow streets and beyond. The main advantage with the rooms is that they are everywhere both in large settlements of the island and smaller, in ideal positions on or near the beach, over the ropes of the ties where the waves break at the foot of the low hills above the sea or higher up the slopes with sea vistas. So the holidaymaker who prefers quieter holiday has the option to stay overnight in lodgings provided at more remote villages and beaches such as Agios Dimitrios and Flabouria in Martinakia, Episkopi and Apokrousi located on the west side of the island. Notable options exist to the east of the island, such as those at Schinari, Loutra (the hot Baths), in the picturesque cove of Agia Irini after Loutra and the sheltered cove of Agios Stefanos (Saint Stephen), in Zogkaki, Kouri, and also at Lefkes. Generally, Kythnos available rooms meet the needs of visitors wishing either busy with more entertainment options holidays or quieter relaxing family type holidays, with rooms near the beaches. In all cases you can find affordable rentals at low cost for inexpensive holidays, or more luxurious rooms in visible places with more amenities and facilities.